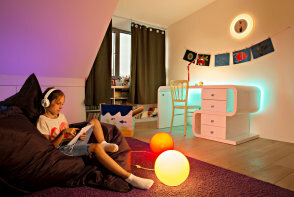 Purplefish worked with OSRAM prior to company restructuring which led to a brief to build consumer awareness of the OSRAM Lamps brand in Ireland and the UK. Working on its social media strategy we collaborated with OSRAM’s PR agency to develop a “Light is Personal” campaign to roll out across traditional media and launch a social media brand presence. 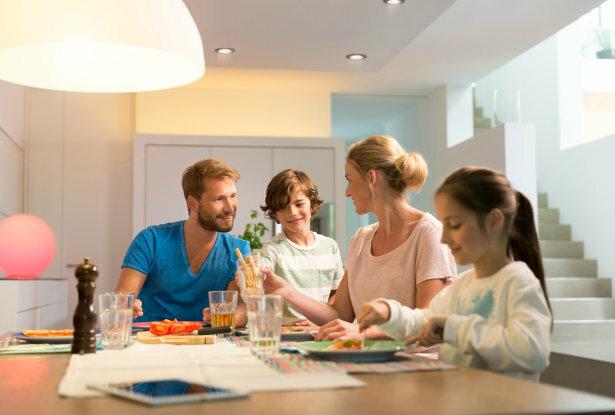 Using independent research on people’s lighting habits we developed social content that mirrored findings from the lighting study commissioned by OSRAM Lamps. The content reflected the personal moments in which people used light and how it affected their lives. In addition to the wider impact of light on our lives, we developed product based content that reflected and complemented those moments, without a “hard sell”. We started from scratch and built an online social community of thousands of followers in just six months, helping OSRAM Lamps boost brand awareness in its key territory of Ireland and developing one of the company’s most successful Facebook pages worldwide. Additionally, we ran a broadcast campaign linked to the lighting study that reached over 1.2 million radio listeners across the UK.